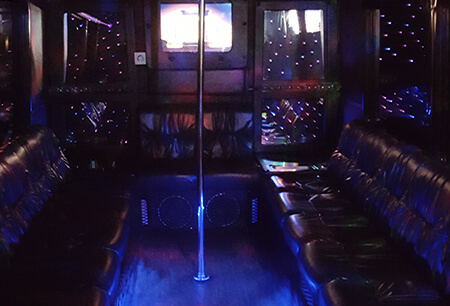 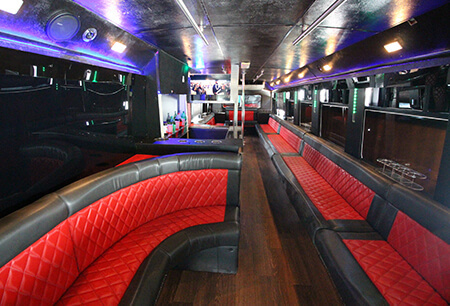 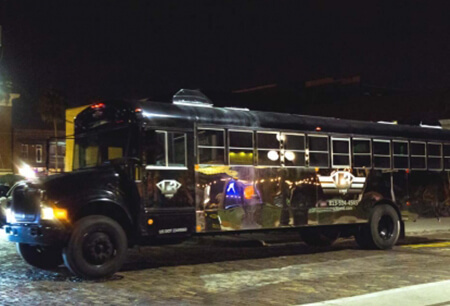 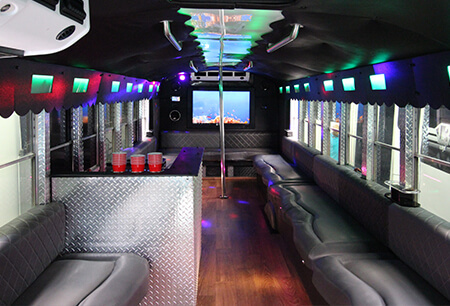 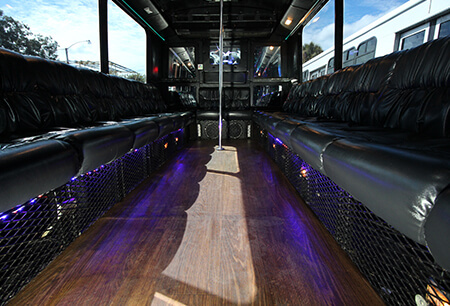 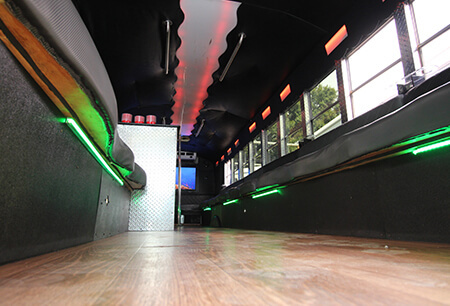 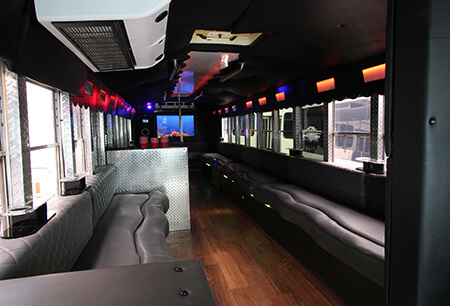 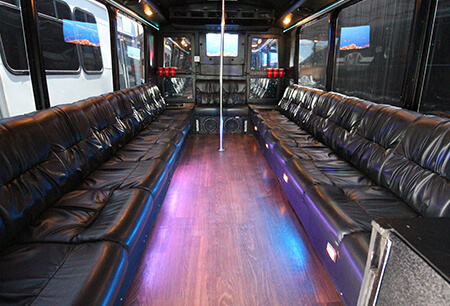 Take a moment to look through our extensive fleet of vehicles to find the perfect transportation option for your event or travel. 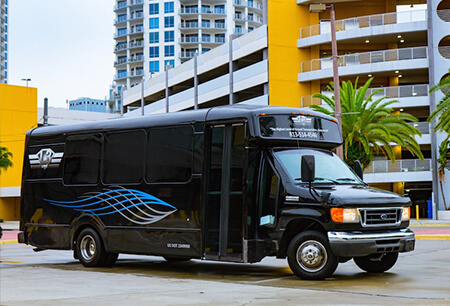 Because our vehicle fleet is so large we have made our fleet sortable by passenger size. 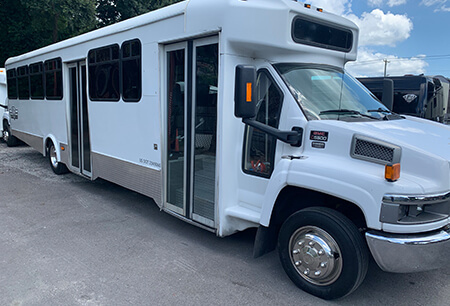 Just click the "Filter Number of Passengers" to limit the returns to vehicle size that best fits your needs. 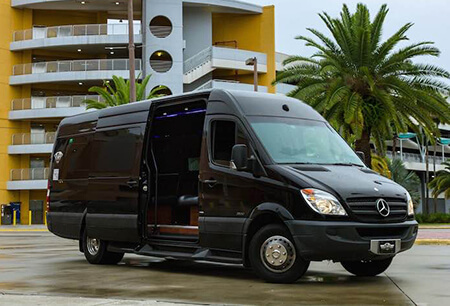 A word of advice is it is always a wise choice to pick the next higher vehicle above the number of passengers you will have, this is make sure you and your guests will have plenty of room to be very comfortable and relaxed during your luxury transportation experience. 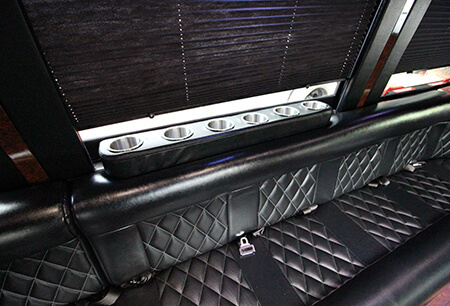 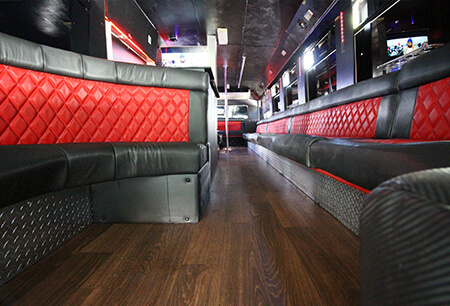 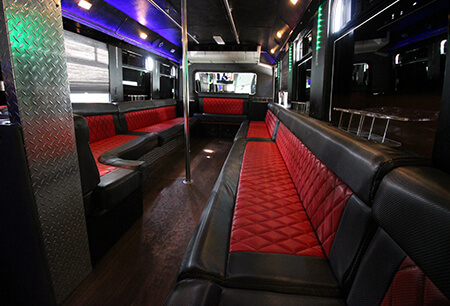 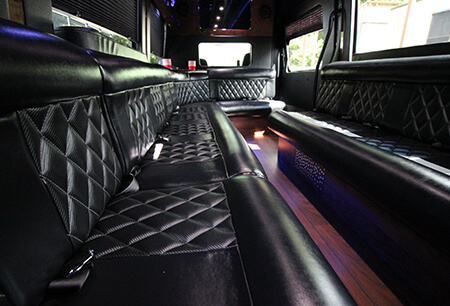 Book Your Luxury Transportation Now!